Party bus stripper airport transfer stag Benidorm. Stripper included to get you hot and ready for that benidorm stag experience. Get your Benidorm hen party off to an immediate start the second you arrive at the airport with this amazing party bus. This popular way of traveling to benidorm from the airport is reduced for a limited period. 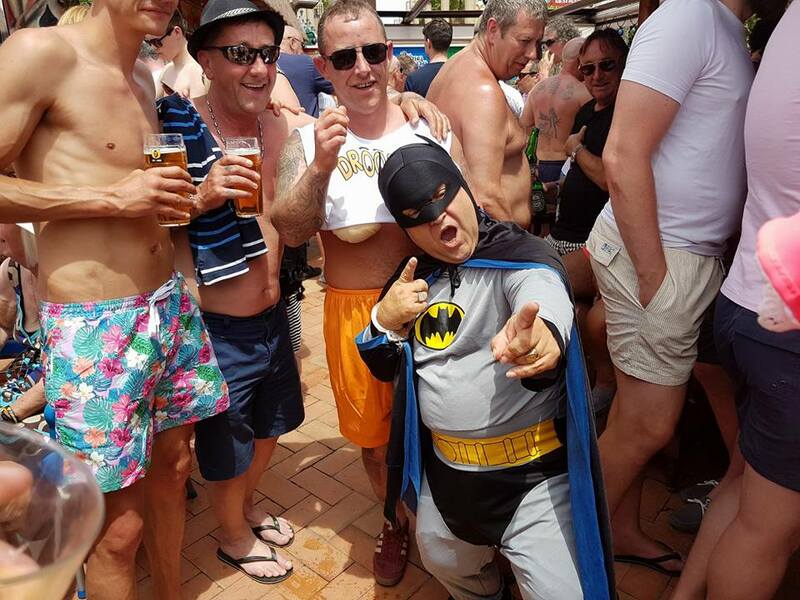 Private transfer in this party bus for your Benidorm stag group only. On the big party bus everyone onboard gets a spirit and mixer. On the small party bus the group get 2 bottles of cava. More drinks are available to buy onboard. Our rep will meet you at your destination hotel to get some photos and assist you checking in. This service is also available without Stripper. Other most booked stag stitch up activities.